RANCHO MIRAGE, Calif. – Canadian Women’s Amateur Champion Brooke Henderson is a little less starstruck as she prepares for her second career appearance at an LPGA Tour major event. The 16-year-old student from Smith Falls, Ont., says she has more tour experience now than when she competed at the 2013 Women’s U.S. Open, where she made the cut but finished tied for 59th. Her first major appearance came in just her second career tour event. 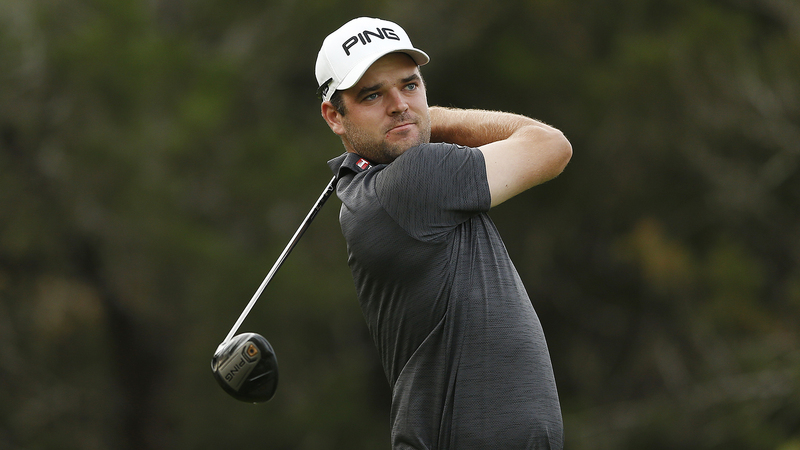 Henderson will be a little more relaxed at the Kraft Nabisco Championship, which begins Thursday at Mission Hills Country Club. “This will be my fifth (tour event), so it’s just a lot more comfortable being around the big stars,” she said Wednesday on a conference call. “They know me a little bit better and call me by name, which is pretty cool. The event comes with a US$300,000 first prize and $2-million total purse although as an amateur, that doesn’t matter to Henderson. She’s one of 10 amateurs invited to compete. 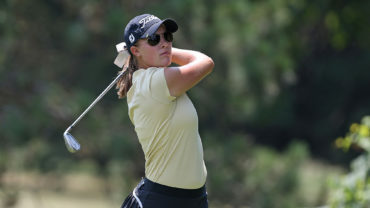 Henderson, the sixth-ranked women’s amateur golfer in the world, will be joined by 22-year-old pro Rebecca Lee-Bentham of Toronto, the only other Canadian in the field. Henderson has yet to finish high school but has already verbally committed to a scholarship at the University of Florida. She hopes to crack the top three in the world amateur rankings by the end of the summer. Older sister Brittany will caddy for her at Mission Hills, as she did at the U.S. Open. Henderson credits her sister, who’s also a golfer, for being a role model. Henderson is also a member of Team Canada. Several Canadian golf journalists took to Twitter during and following the teleconference, where they commended Henderson for her calm demeanor during the call… Among other things. 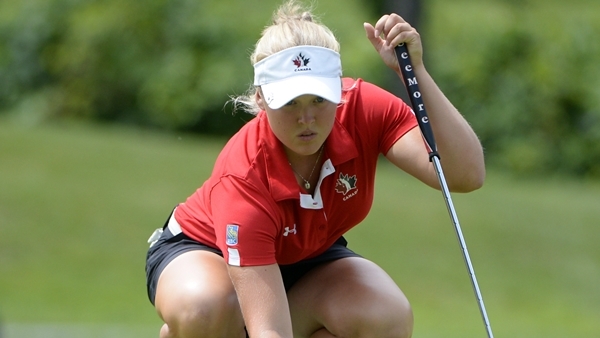 Can’t tell you how impressed I am with the answers Brooke Henderson is giving the national media right now…. @KraigKann would love it.